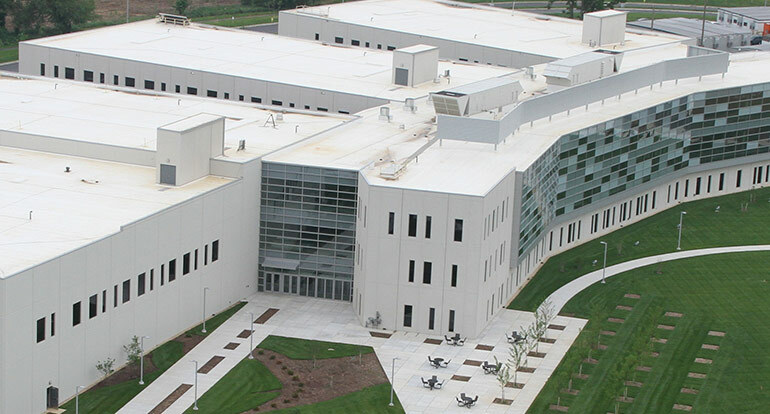 MK Concrete Construction was created by Morgan-Keller in 1996 in response to a need in the marketplace for a full-service concrete contractor that could provide outstanding craftsmanship and responsive service. 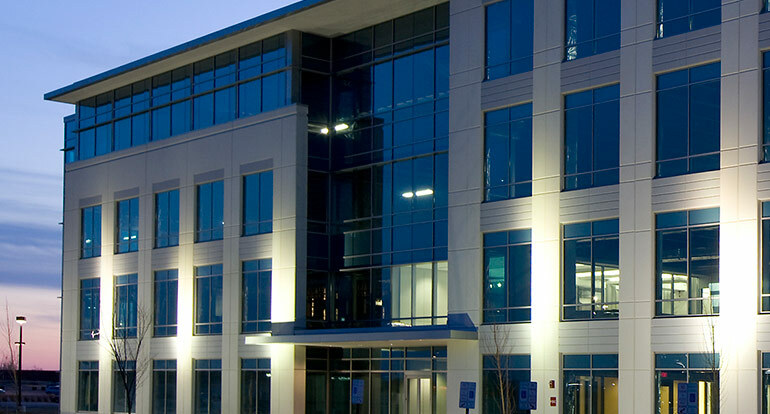 MK Concrete has the experience and expertise to handle commercial projects of any size. 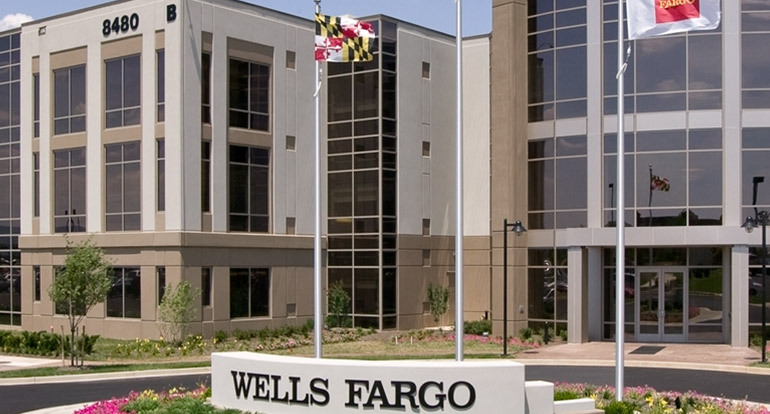 Our extensive list of projects includes warehouses, industrial plants, building complexes, corporate and government offices, schools, sports facilities, retail stores, and retirement communities. 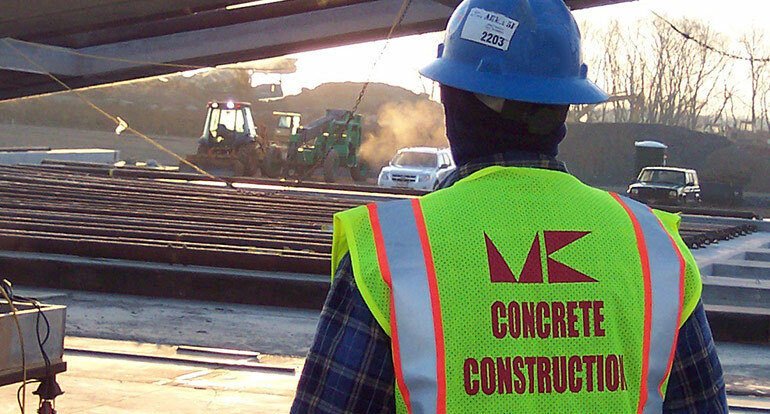 MK Concrete Construction Specialty Services provides commercial concrete solutions for property owners, property management firms, commercial and business owners, multi-family communities, retail centers, and industrial facilities. 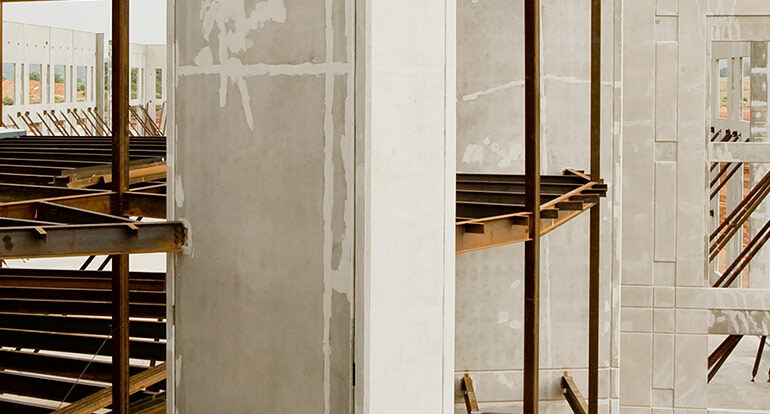 A dedicated group within MK Concrete Construction, the Specialty Services group specializes in site concrete and concrete repair.